First woman to complete all our races and winner of Roadsign Continental Challenge 2017, Ita did not have the race in her blood until the dawn of fifty. Grown-up children, professional break, some cigarettes and a light overweight … one moment when we very often try to change things in our life. And a facetious friend who challenges her to come to run the New-York marathon! Taking him literally, she said yes and began to train in April for the marathon taking place in November. After some codified races, the adventure could have stopped there but Ita discovers the trail; A kind of revelation. She has always liked the journey and this type of race captivates her. Humbly, she asserts that the energy of the performance comes from the trail itself. In 2017, Ita Marzotto ended 16 ultra-marathons and ultra-trails, quite 1800 km on 4 continents. When we talk about an exceptional sports performance, she says no and sweeps the compliment with a wide smile. If ultra-trail fits her so well, it is because that sounds like her. 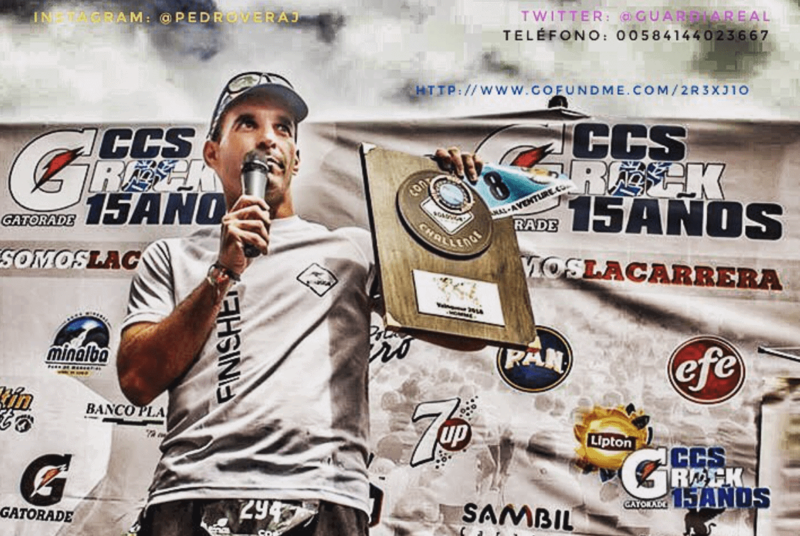 BIO >> Pedro Vera Jimenez has the record of participation in the Roadsign Continental Challenge series. He is also the second competitor to have been Finisher of each of the Challenge races. Pedro won the Roadsign Continental Challenge 2017 by finishing first in the Ranking List. He received the winner’s shield on the Salar de Uyuni in Bolivia. 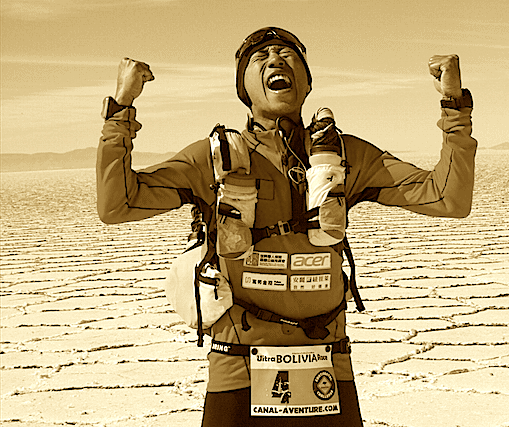 BIO >> Tommy Chen, is a young ultramarathon athlete whom performances and attitude induce respect. As a child, a rural life and participation in the fields work gave him the taste of nature and sport. In high school, he joins the track and field team and worked hard to get the 10,000 meters national championship. Promoted to the sports university, he discovered ultramarathon by participating in a long-term polar adventure. “At this time, I fell in love with the super marathon in nature” he specifies. 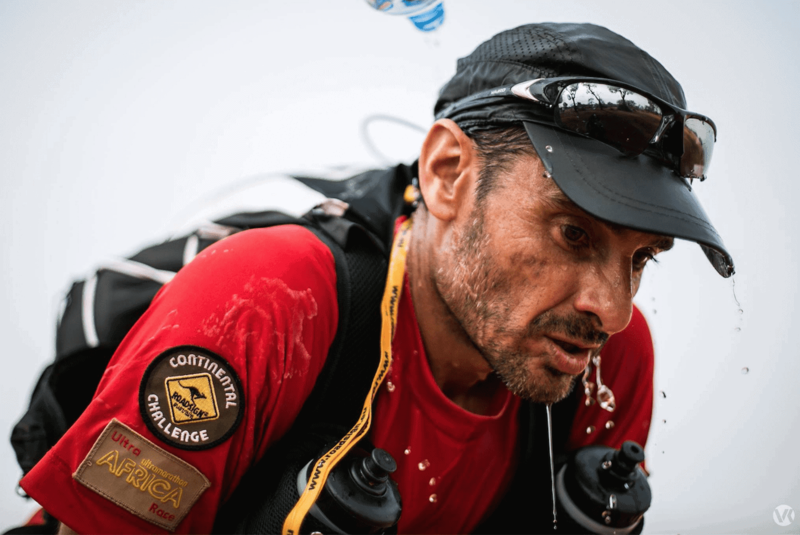 At thirty-two year old, Tommy reached the goal that he had settled: finish 8 ultramarathons on 7 continents in 5 years; a challenge which led him under latitudes very far from his native country. 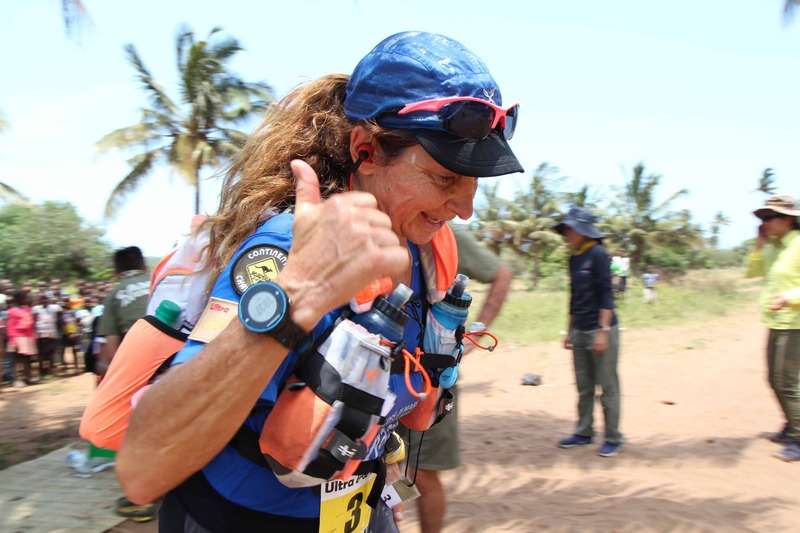 His performances allowed us to discover his talent and obstinacy when he won the first edition of the Ultra BOLIVIA Race in 2014 then the Ultra AFRICA Race 2015 in Burkina Faso. In 2015, he became the first Winner of the Roadsign Continental Challenge. Beyond his sports performances, the Taiwanese made of Tommy Chen one of their favorite standard bearer. Tommy also owes his athletic feats to an exceptional mental strength and a deep vision of life. “Even if my body underwent many wounds, I saw the most beautiful sceneries of the world. As long as your life is not in danger, your body will recover. The pain is inevitable but the suffering is optional “.